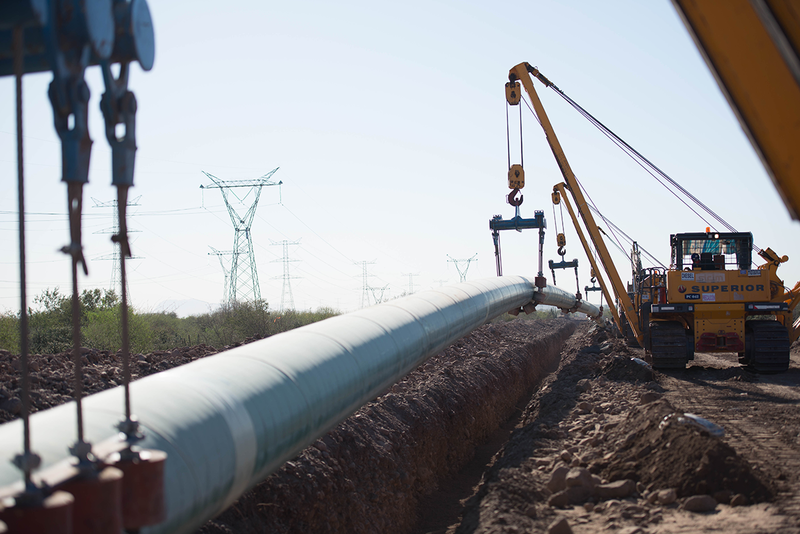 IEnova, a Sempra Energy Company, develops, builds and operates energy infrastructure in Mexico. With more than 1,000 employees and approximately $8.2 billion dollars invested*, our footprint in Mexico includes several lines of business across the energy infrastructure value chain that is open to private investment in our country. *At the end of 2018, including projects in operation and under construction. IEnova owns and operates various natural gas, LPG, and ethane distribution, transportation and storage systems in the states of Aguascalientes, Baja California, Chiapas, Chihuahua, Coahuila, Durango, Estado de México, Jalisco, Nuevo León, Puebla, San Luis Potosi, Sinaloa, Sonora, Tabasco, Tamaulipas and Veracruz. 224 km of ethane transportation pipelines. 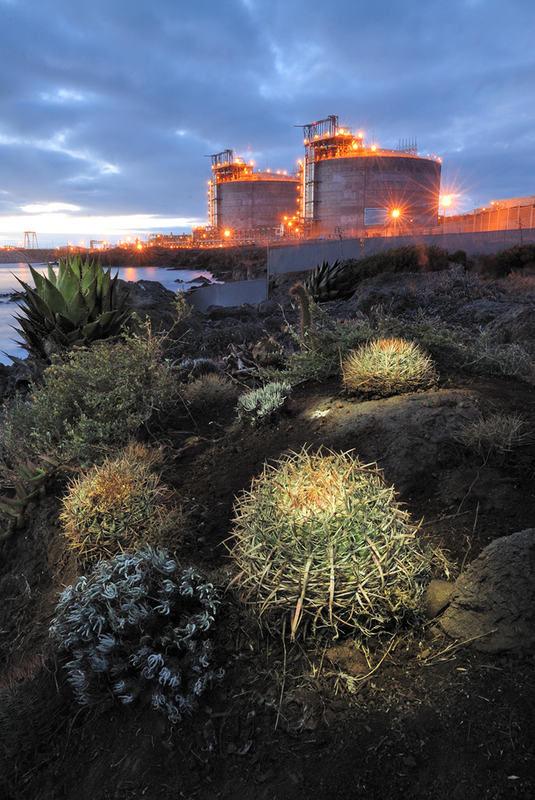 A LPG Terminal with a storage capacity of 80,000 barrels/day. Three solar farms under development. Is a compression station of more than 14,340 HP. The compression station forms part of the Naco-Hermosillo natural gas transportation system, owned by CENAGAS. Is our joint venture with TransCanada Corporation. Is a system located in the Gulf of Mexico that will transport natural gas through a submarine and land route that consists of 800 km and a 100,000 HP compression station. It is the biggest marine pipeline build in Mexico. 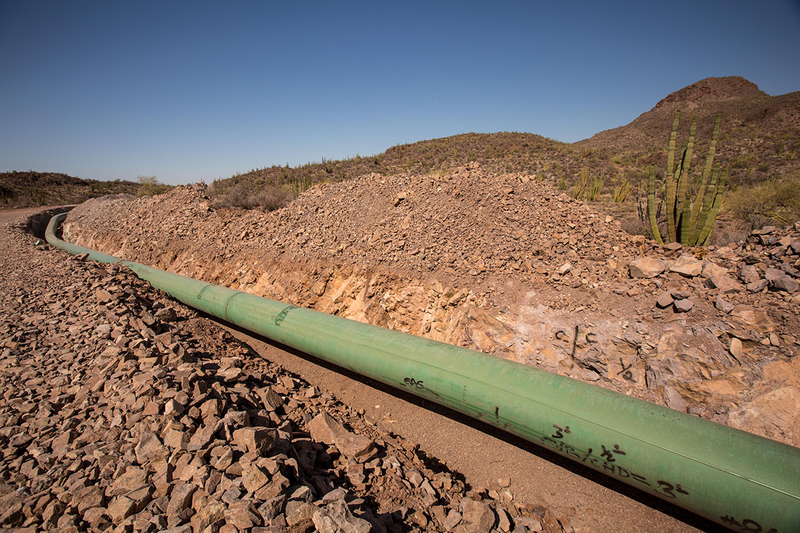 Located in the state of Sonora, is a 20 km pipeline that will interconnect with Gasoducto Sonora. Is a system located in the state of Chihuahua that consists of 37 km pipeline and a compression station with a capacity of 14,300 HP. Is a system located in the state of Tamaulipas that consists of a 114 km pipeline and two compression stations with the total capacity of 97,670 HP. 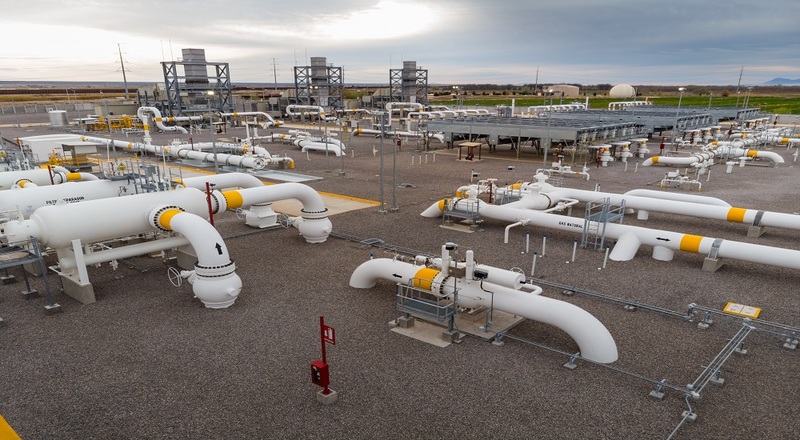 Is a system located in the states of Tamaulipas and Nuevo León that consists of a 116 km pipeline and two compression stations with a total capacity of 123,000 HP. Asset belonging to the joint venture with Pemex and other institutional investors, in which IEnova holds an indirect 25% stake. Is a system located in the states of Nuevo León and San Luis Potosí that consists of a 452 km pipeline and two compression stations, each one with a capacity of 61,500 HP. Is a system located in the states of Tamaulipas and Nuevo León that consists of a 190 km LPG pipeline and two storage terminals with a total combined capacity of 40,000 barrels/day. Is a system located in the states of Tabasco, Chiapas, and Veracruz that consists of a 224 km pipeline divided in three segments. Energía Costa Azul is an LNG receipt, storage and regasification terminal that is located in Ensenada, Baja California, on the West Coast of North America. The terminal has a send out capacity of 1.3 billion cubic feet per day of natural gas and a storage capacity of 320,000 cubic meters in two tanks of 160,000 cubic meters each. The Guadalajara LPG storage terminal is located in the state of Jalisco. It has 4 spheres with a total storage capacity of 80,000 barrels as well as 10 dispatches that interconnect with the LPG transportation system owned by Pemex TRI. The Veracruz marine terminal will receive, store, and deliver hydrocarbons, primarily gasoline, diesel, and jet fuel. The terminal, which will be located in the New Port of Veracruz, will have a capacity of 2,120,000 barrels and is expected to begin operations during 2018. The Puebla terminal will receive, store, and deliver hydrocarbons, primarily gasoline, diesel, and jet fuel. The terminal, which will be located in Puebla, will have a capacity of 640,000 barrels and is expected to begin operations during 2019. The Valle de México terminal will receive, store, and deliver hydrocarbons, primarily gasoline, diesel, and jet fuel. The terminal, which will be located near Mexico City, will have a capacity of 640,000 barrels and is expected to begin operations during 2019. The Topolobampo marine terminal will receive, store and deliver hydrocarbons, primarily gasoline, diesel, and jet fuel. The terminal, which will be located in the Port of Topolobampo, Sinaloa, will have a capacity of 1 million barrels and is expected to begin operations during 2020. The Baja Refinados terminal will receive, store and deliver hydrocarbons, primarily gasoline, diesel and jet fuel. The terminal will be located inside the La Jovita Energy Center, 23 km north of Ensenada, B.C. The terminal will have a capacity of 1 million barrels and is expected to begin operation during the second half of 2020. Ecogas is a natural gas distribution system that consists approximately 3,851 km of distribution pipelines and currently serves approximately 120,469* industrial, commercial and residential consumers. Mexicali: serving the city of Mexicali. Chihuahua: serving the cities of Chihuahua, Cuauhtémoc-Anáhuac and Delicias. La Laguna-Durango: serving the cities of Durango, Torreón, Gómez Palacio and Lerdo. Ecogas's main offices are located in the city of Chihuahua. IEnova owns power generation projects in the states of Aguascalientes, Baja California, Nuevo León and Sonora. Termoelectrica de Mexicali, located in Mexicali, Baja California, is a natural gas-powered combined cycle electricity generating plant. It has a capacity of 625 MW. 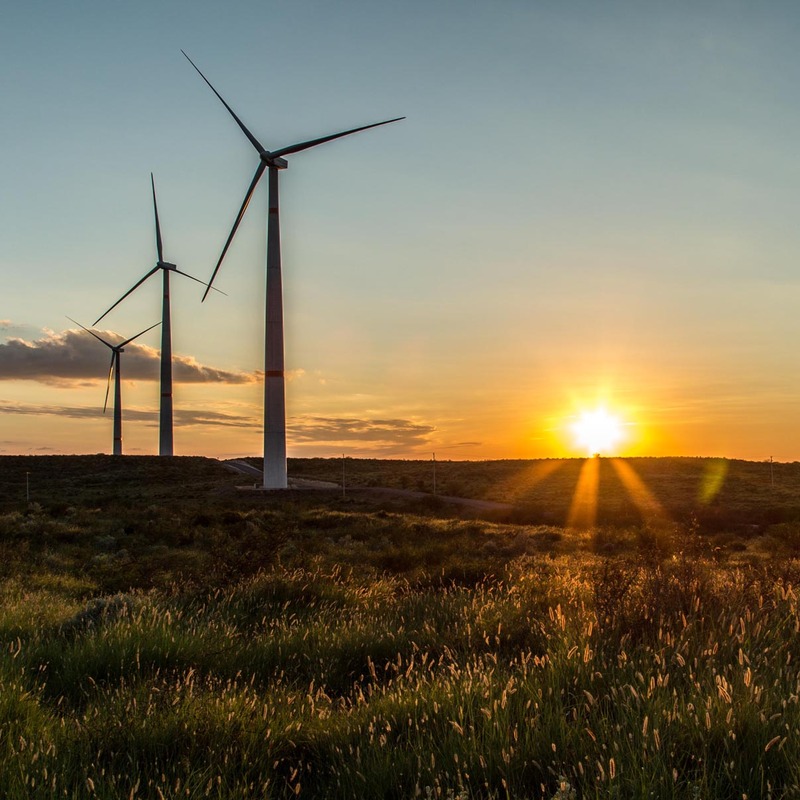 Termoeléctrica de Mexicali uses advanced environmental technologies that meet or exceed the environmental standards of both Mexico and the state of California. In addition, it is one of the cleanest and lowest marginal cost natural gas plants subject to the supervision of the Western Electricity Coordinating Council (WECC). Energía Sierra Juárez is a wind farm located in the Sierra de Juárez mountain range, in Tecate, Baja California. This site has one of the strongest wind resources in the country. Energía Sierra Juárez is the first cross-border renewable energy generation project between Mexico and the United States. Energía Sierra Juárez was developed by IEnova and its partner InterGen. It required a total investment of US$300 million. 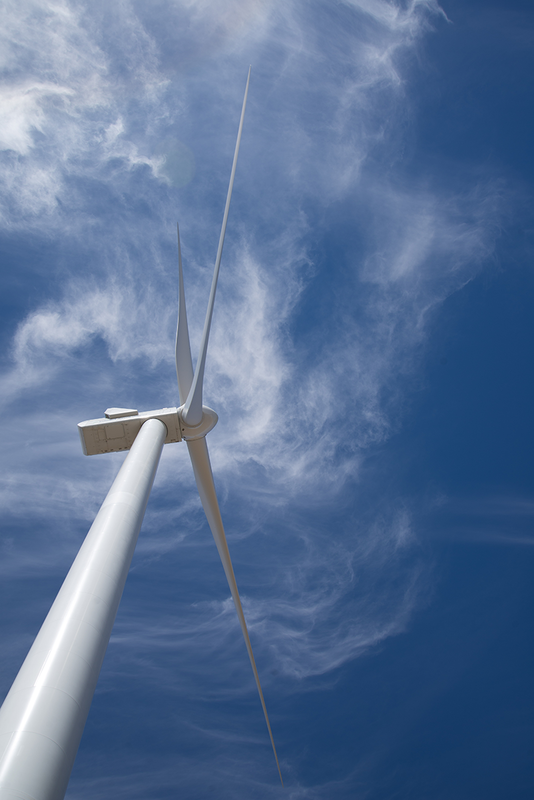 The wind farm has a capacity of 155 MW, through 47 turbines of 3.3 MW each. Energía Sierra Juárez began operations in June 2015. We are planning a 108 MW expansion that will require an additional investment of approximately US $150 million. The expansion is expected to begin operations in September 2020. 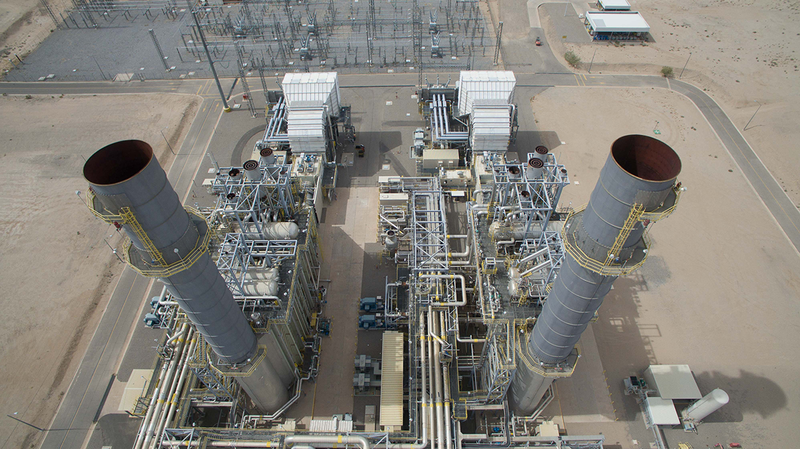 Energía Sierra Juárez interconnects with the Southwest Powerlink transmission system at San Diego Gas and Electric's (SDG&E) East County (ECO) substation, via a new cross-border transmission line. The project could also potentially interconnect to the Mexican power grid. Ventika is a wind farm located in the municipality of General Bravo, in Nuevo Léon. It is integrated by 84 turbines with an installed capacity of 252 MW, making it one of the biggest wind farms in Mexico and Latin America. As of today Ventika is operated by Cemex. Ventika began operations in April 2016. Rumorosa solar is located near Energía Sierra Juárez in the state of Baja California. It is currently under development and will have a capacity of 41MWAC (53MWDC). Rumorosa Solar is estimated to begin commercial operations during the second quarter of 2019. Tepezalá Solar is located in the state of Aguascalientes. The project is currently under development and will have a capacity of 100MWAC (133MWDC). The project Tepezalá Solar will be built along with Trina Solar, a world leader in the solar energy sector. Tepezalá Solar is estimated to begin commercial operations during the second quarter of 2019. Pima Solar is located in Caborca, Sonora. It is currently under development and will have a capacity of 110 MW. 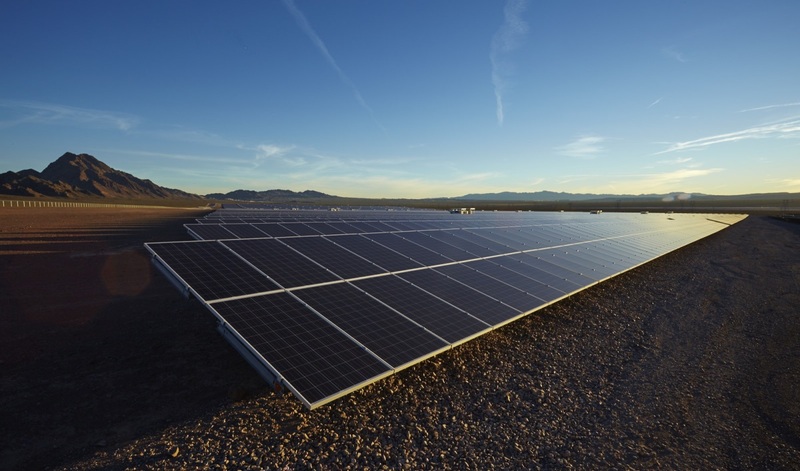 Pima Solar is estimated to begin commercial operations during the fourth quarter of 2018. Don Diego Solar is located in Benjamin Hill, Sonora. It is currently under development and will have a capacity of 125 MW and will supply Liverpool and other large energy consumers. Don Diego Solar is estimated to begin commercial operations during the second half of 2019.